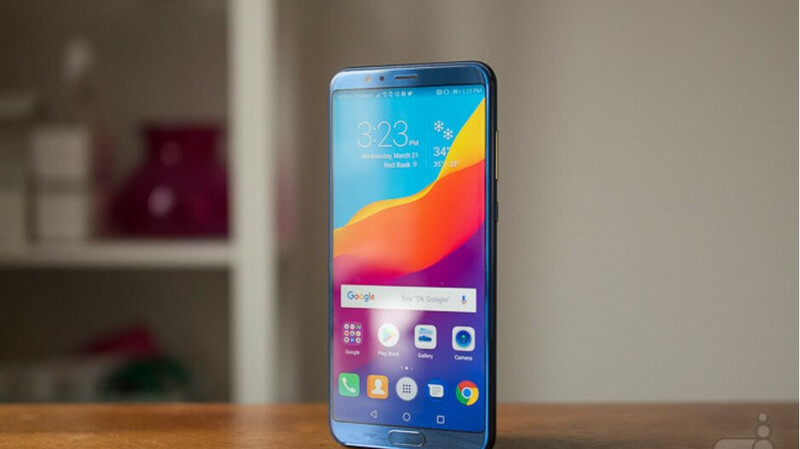 Two weeks ago Honor released the so-called “GPU Turbo” update for the Honor View 10, an update that should improve gaming performance by up to 60%. Little did we know that the company had another nice surprise in store for Honor View 10 owners: Android 9.0 Pie. Starting today, Android 9.0 Pie is rolling out to the Honor View 10, but only in Europe. However, if you've bought the smartphone in the United States, you'll have to wait a bit longer. If you're located in Europe and own the Honor View 10, you should be notified when the update becomes available. Keep in mind that while the update is not supposed to erase your personal data, it's recommended to back up anything important that you have stored on your phone before upgrading to Android 9.0 Oreo. While we don't have any idea when the update will hit Honor View 10 units in the United States, we hope that will happen sooner rather than later. Power of Project Treble. Now whichever phone companies who are delaying the update from originally launched Oreo to Pie, they are delaying it purposefully. Then we can easily vote with our wallet, knowing who is who.